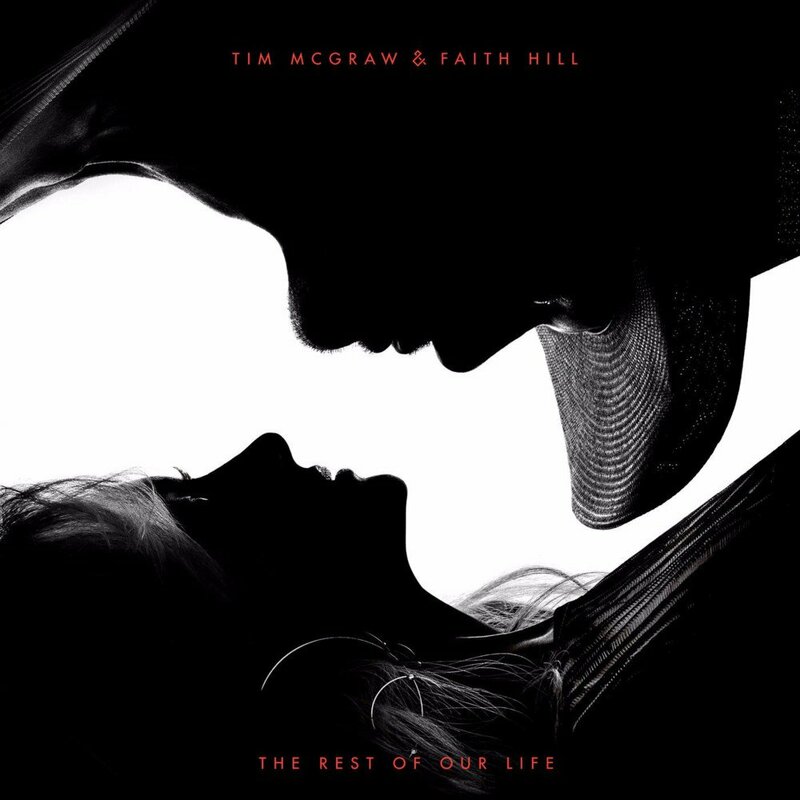 Tim McGraw and Faith Hill - "The Rest of Our Life"
Tim McGraw and Faith Hill "The Rest Of Our Life"
Whilst November 17th's release of The Rest Of Our Life marks Tim McGraw's fifteenth studio album and Faith Hill's seventh, it is also the first collaborative album released by the duo. Many fans will have already heard them sing together at least once over their expansive careers however the various dynamics within The Rest of Our Life as a whole will undoubtedly offer something many listeners have not heard before and is sure to offer at least one track each listener will find themselves really drawn to. Some of the songs within the release are less successful than others however one song in particular stuck out as being pleasantly surprising. I wasn't quite sure what to expect when Devil Callin' Me Back first started but the swampy sound actually works really well. Tim takes lead vocals here and his distinctive tone blends with Faith's powerful vocal to add just the right amount of attitude to the track to make it a surprisingly impressive moment within the album. I imagine Devil Callin' Me Back would be a strong part of any live show with it's gutsy vocal and steampunk style production. Despite the overall success of Devil Callin' Me Back, it is still not the strongest song within the album in my opinion. 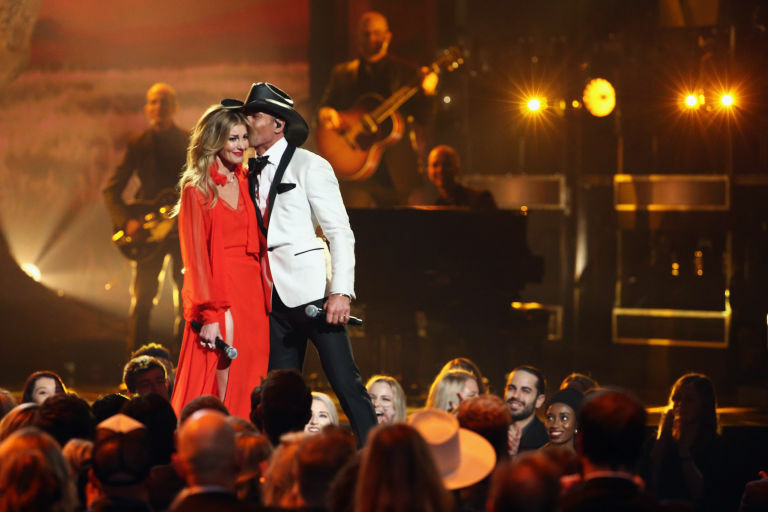 Title track and album opener The Rest Of Our Life sees Tim and Faith deliver heartfelt emotive vocals as they trade lead vocals throughout a track that follows Speak To A Girl as the album's second single. The conversational style of the track works really well and the emotion behind it is evident. The lyrics in particular are certainly a strong point, supported by the waltz timing which carries the listener smoothly through a incredibly impressive song supported by a subtle instrumentalisation. The Rest Of Our Life undoubtedly showcases Tim and Faith at their strongest, I honestly can't say enough how absolutely lovely this song is. Telluride has a distinctly different feel but is another strong song. Urging you to tap your feet along from the second the track starts, the catchy melody draws you in and, whilst at four minutes fifty seconds long the track is the second longest on the album it actually feels like it's over far too quickly, undoubtedly one that will be returned to time and time again. The overall sound of the track sounds natural and relaxed and, upon reading the linear notes you will notice that the guitar solos come courtesy of Vince Gill, adding another plus point to an already strong song. Sleeping In The Stars is arguably the most frustrating track on the album. It's a really touching gorgeous moment however the few electric guitar riffs towards the end of the song are completely unnecessary, to a point where some of the shine of the track is lost which is a real shame. Alongside that, the general production choices towards the end means the sound feels a little too 'heavy', something that jars against what, up until that point, is a song full of emotive lyrics, softly pitched production and soaring, delicate vocals from Tim and Faith. One song I really didn't connect with at all is album closer Roll The Dice. Many country music fans will remember Tim McGraw's Truck Yeah (which I didn't like) and Roll The Dice reminds me of the awkward sound delivered by that song. There are a couple of moments in the track that almost work but when you take into account the overall sound alongside the rest of the album, Roll The Dice is, quite frankly, a bit of a let-down. Whilst not perfect, The Rest Of Our Life is generally a very successful album - alongside the songs I've already mentioned I'd suggest listening to Cowboy Lullaby, Break First and Damn Good At Holding On in particular. Although it has taken a lot longer than many fans would have liked in order to hear a collaborative album from Tim and Faith it has evidently been worth the wait as there are some very impressive songs here. The duo's vocals blend well and the songs are - largely - well crafted, definitely an album I will be returning to (even if it might not be to all the songs!). Fans of the duo can see them at one of multiple Soul2Soul tour dates, details of which are available on their website here. Labels: Tim McGraw and Faith Hill "The Rest Of Our Life"